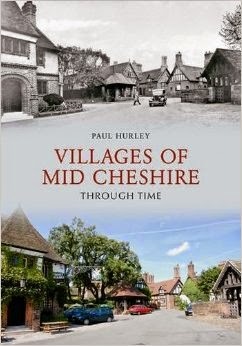 A chance for local history buffs and followers of Paul Hurley's Mid Cheshire Through Time Facebook Group and Nick Colley's Northwich History Past and Present Facebook Group to meet up, exchange stories and generally chat about their shared interest in the area. Paul will give a short talk on local history to get the event going, then it's over to you. The event is free to attend, the bar will be open, and everyone is welcome. Links to more Northwich Archive Films, Websites, Facebook and Twitter accounts here.